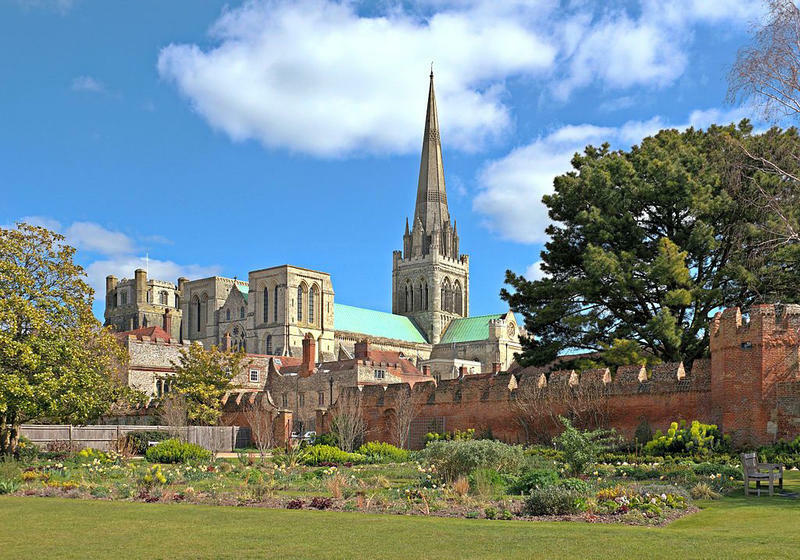 Chichester Psalms was not a typical piece for the Anglican Church or for the 1960s avant-garde music world. But the work for boy soprano, solo quartet, choir, and orchestra reflects the rich variety of influences that characterized Bernstein’s life and music. WRTI’s Susan Lewis has more. But it was Bernstein being modest. Philadelphia Orchestra Music Director Yannick Nézet-Séguin talks with WRTI's Susan Lewis about why he believes Chichester Psalms illustrates the brilliant essence of Leonard Bernstein. 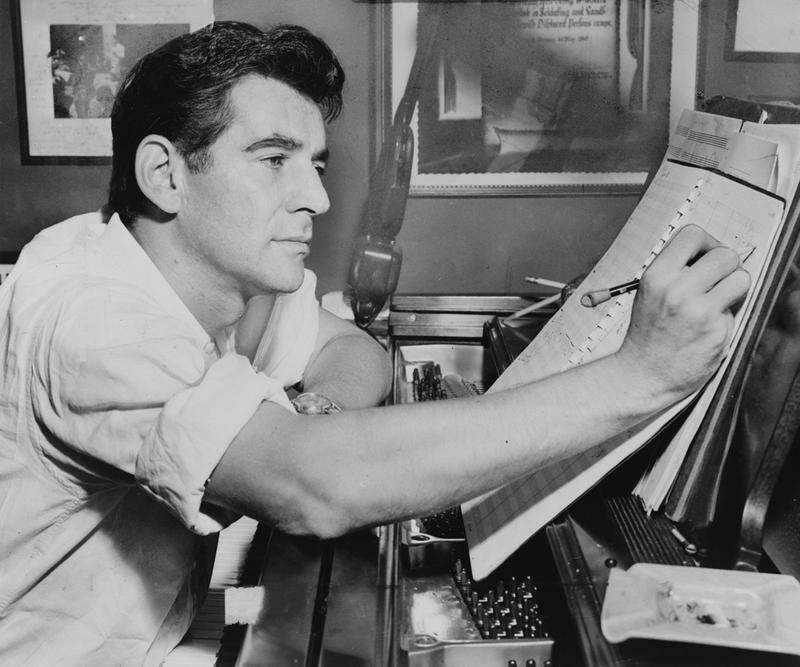 Bernstein was already known for his instrumental and vocal music for various settings‚from the concert hall to film to Broadway; and the Dean of Chichester encouraged him to include in this sacred music, “a hint of West Side Story”. 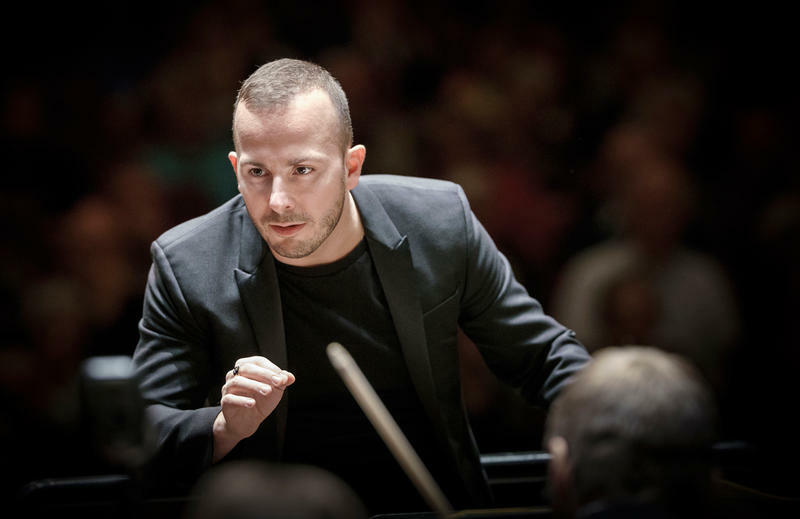 On Sunday, May 27 at 1 pm on WRTI 90.1 , Yannick Nézet-Séguin leads The Philadelphia Orchestra in a performance of Bernstein’s Chichester Psalms. A pairing of two choral works—one of them a world premiere—and Mussorgsky’s Pictures at an Exhibition, in the famous Ravel orchestration, highlight this Sunday’s Philadelphia Orchestra in Concert broadcast on WRTI 90.1. 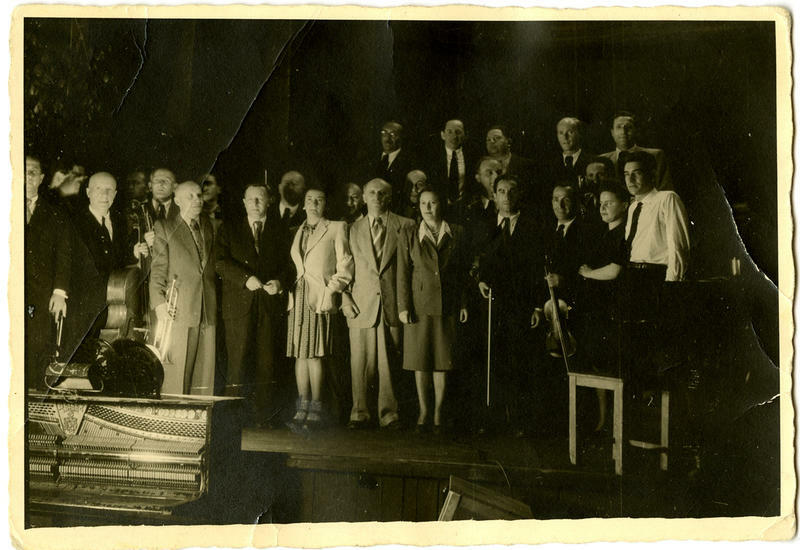 A 29-year-old Leonard Bernstein stands next to Holocaust survivors—members of the Ex-Concentration Camp Orchestra. They’re at a displaced persons camp in Germany in May 1948, four years after their liberation from the Nazi death camps. Curator Ivy Weingram describes a little-known visit by Bernstein to a displaced persons camp following World War II and the Holocaust. What did “faith” mean to Leonard Bernstein? Although to many his name is synonymous with music, he described his life’s work as a search for a solution to the 20th-century crisis of faith.